The Crown Heights Eruv Committee is pleased to announce that the Greater Crown Heights Eruv under Congregation Kol Israel has been completed. We are still in need of funds to keep the Eruv maintained on a weekly basis. 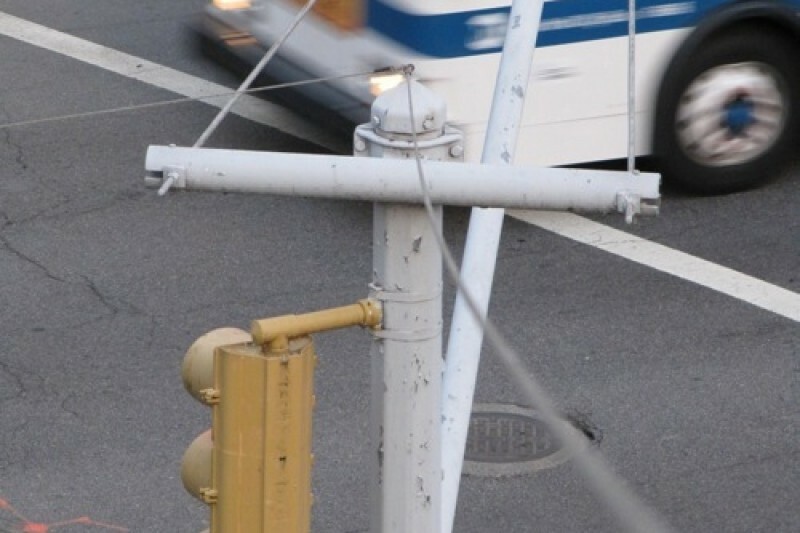 Here is a link to the Eruv map http://ckibrooklyn.org/eruv/ . Thank you for taking part in this big mitzvah! Hope to have everything completed within the next few days. Please give generously so we can finish and have money to maintain the Eruv weekly! We are a group of young individuals who have come together to build the Crown Heights Eruv. 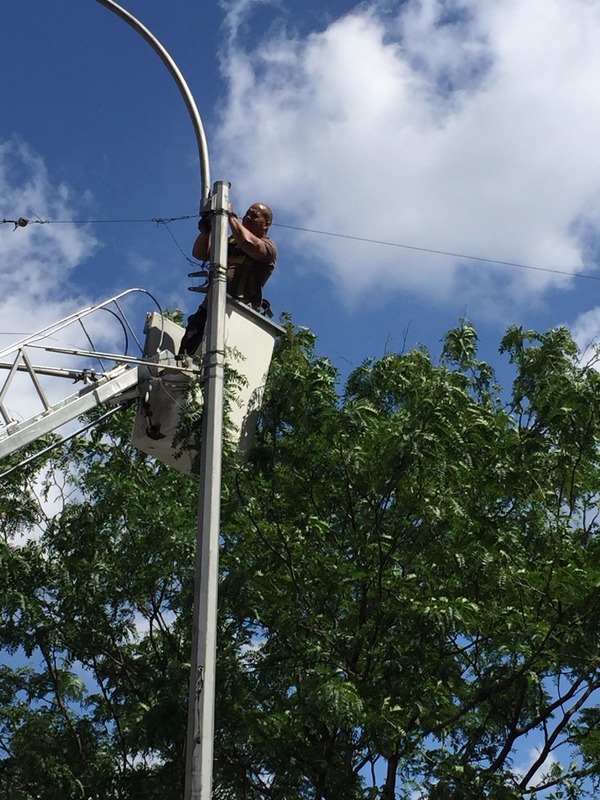 We are from Crown Heights and have realized the necessity and urgency in putting up the Eruv. 100% of the proceeds will go towards building the Eruv. This will truly help the entire community. Proud to support this effort. In response to the recent vandalism.